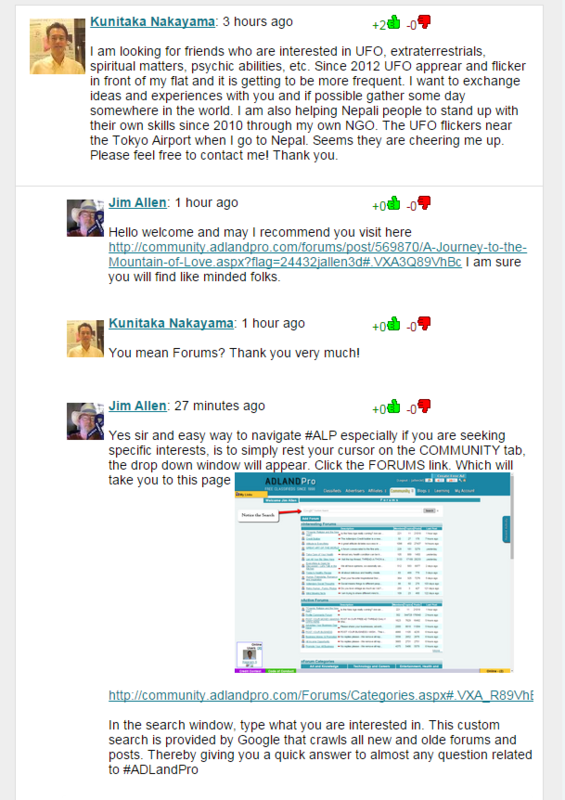 You really should try that #ALPCommunity Search feature mentioned there. Do you have similar tips and shortcuts? Share them HERE!